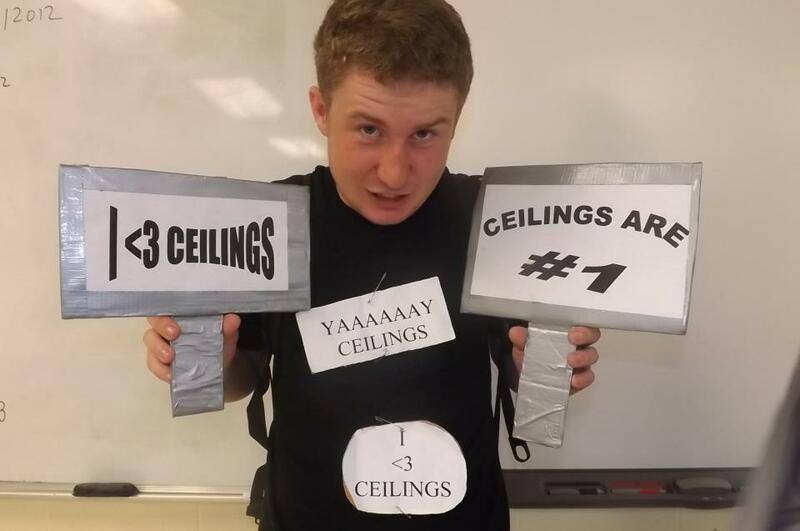 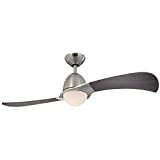 Happy National Ceiling Fan Day!! 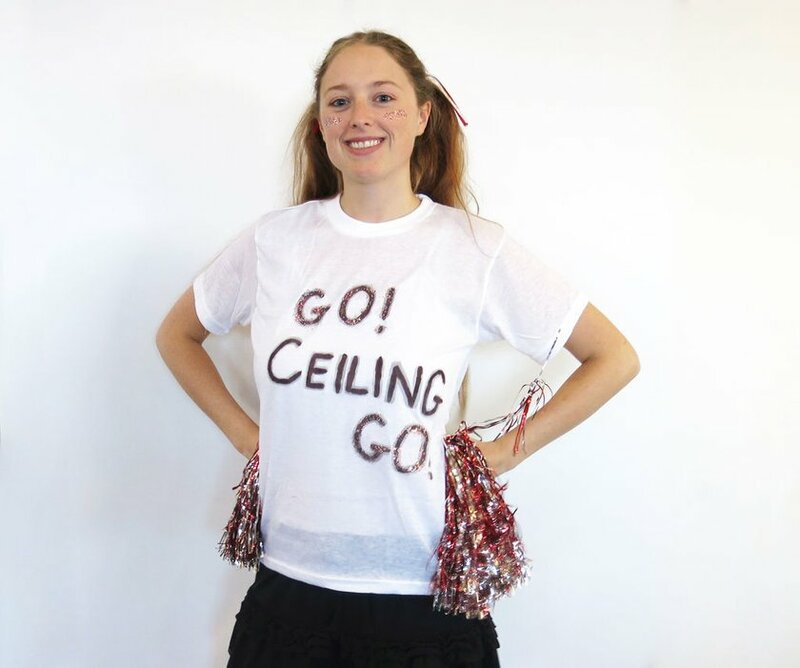 Today is NATIONAL CEILING FAN DAY!! 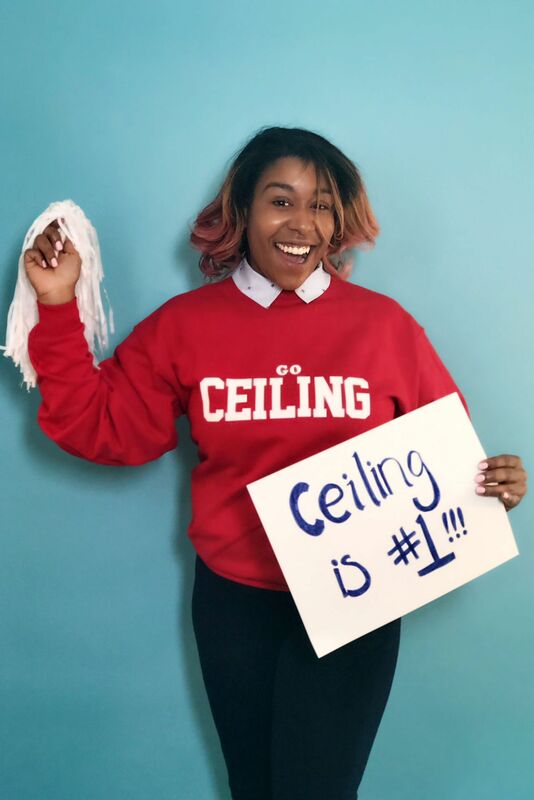 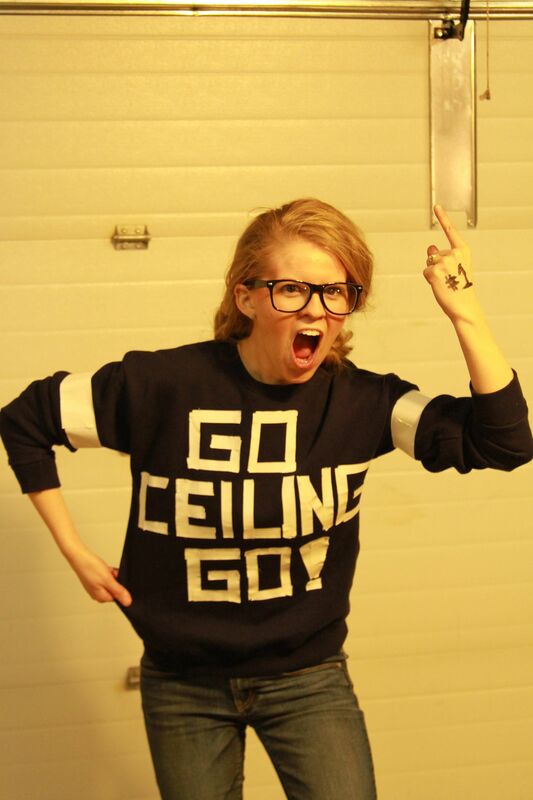 Let’s hear it for ceiling FANS! 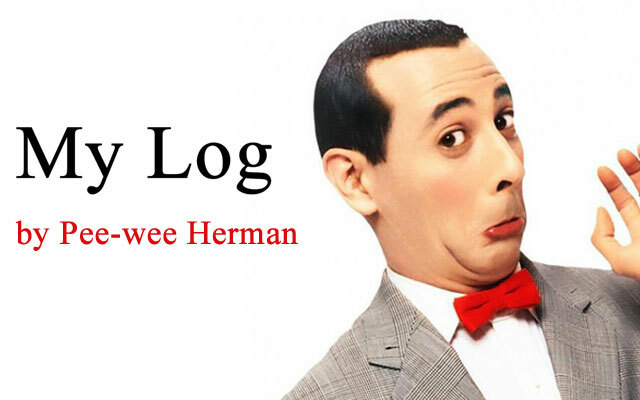 How touching it is! 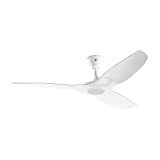 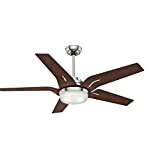 Probably because of such a strong fans love, the fans blades work twice as fast as indicated in the instructions. 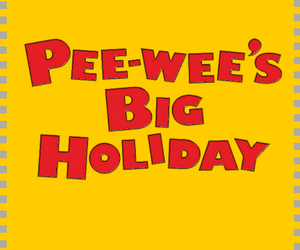 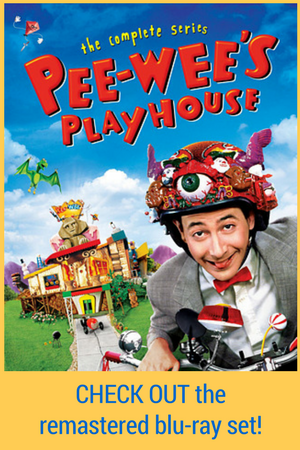 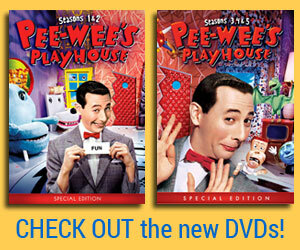 Thanks for the info, Pee-wee!